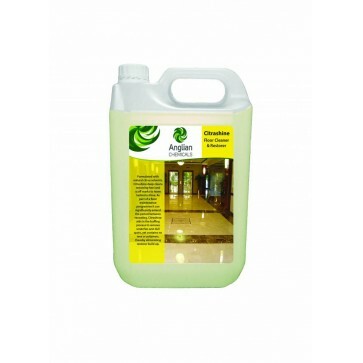 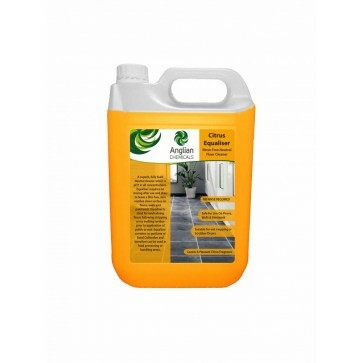 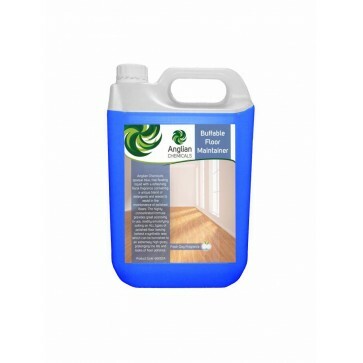 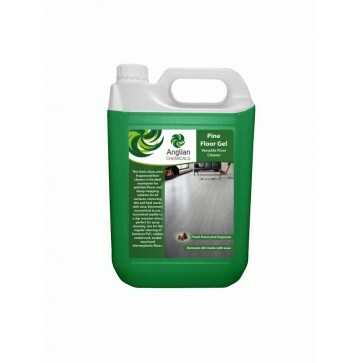 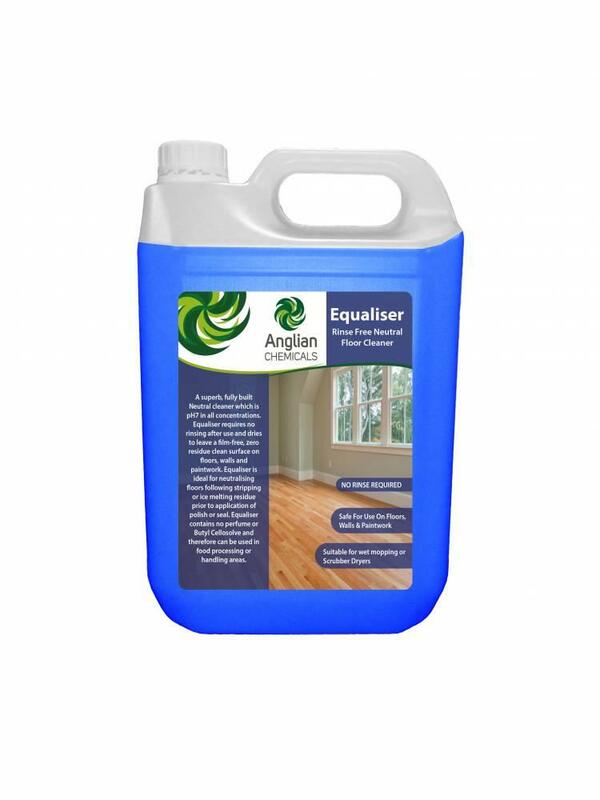 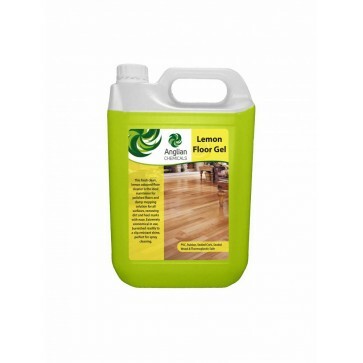 • An excellent product for the routine cleaning of all floors. 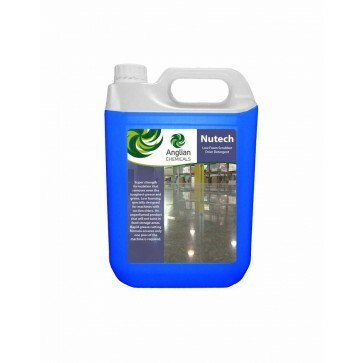 • Contains no perfume or butyl cellosolve, so it can be used in food processing areas. 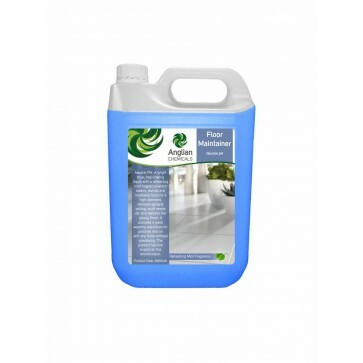 • Suitable for use with either wet mopping or scrubber driers.